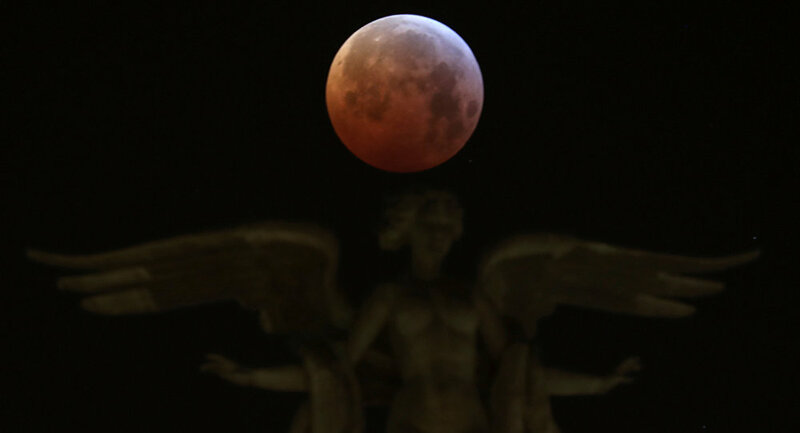 Researchers from the Dominican Republic and Colombia announced that they managed to determine the nature of a space object that collided with moon’s surface during the 21 January lunar eclipse, publishing the results of their study in the Icarus Journal. Having studied videos of the impact, recorded by amateur astronomers, the scientists surmised that the impact generated energy equal to about 0.9 – 1.8 tons of TNT, with the meteoroid itself being about 30-50 cm wide and weighing between 20 and 100 kg. The research team also concluded that, if their findings are correct, the impact crater should have a diameter of about 7 to 15 meters and can therefore be detected by prospecting lunar probes. "Our work was the result of a timely collaboration between professional and amateur astronomers," researchers noted, adding that "the well-known skills of amateurs to collect and process high quality data of astronomical events, together with the capacity of professionals to convert this data into scientific results, is becoming a powerful driver of new scientific discoveries in astronomy".